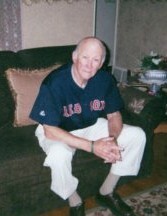 Donald Lee Wroth, age 87, of Holyoke, passed away peacefully on March 22, 2019 at home surrounded by his loving family. He was born on the Winnebago Sioux Reservation in Walthill, Nebraska on May 17, 1931. Donald was raised by his grandmother Katherine and grandfather David Weaver in Moville Iowa. After graduation he enlisted into the US Air Force at the age of 17 during the Korean War, where he served for 4 years as a fire fighter. 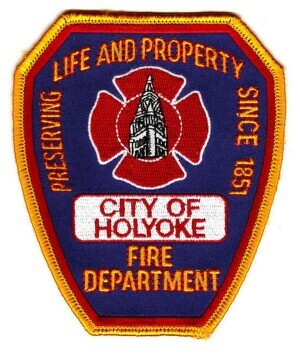 Donald joined the Holyoke Fire Department in 1957, where he worked for 32 years retiring in 1989 as Captain at the Highland Fire Station. He worked for the Holyoke Medical center for 15 years. 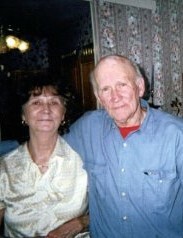 Donald met and married his loving wife of 65 years, Gertrude (Healey) Wroth. Besides his wife Gertrude, he leaves behind his sons: Daniel Wroth and his wife Pam, Steven Wroth and his wife Ruth, Brian Wroth and his wife Mary and a daughter Patty Bombard and her husband James; six grandchildren and 3 great grandchildren. The funeral will be held on Tuesday, March 26, 2019 at 9:00 a.m. from the Barry J. Farrell Funeral Home, 2049 Northampton Street followed by a Mass of Christian Burial at 10:00 a.m. in Blessed Sacrament Church, 1945 Northampton Street. Burial will follow in St. Jerome Cemetery. Calling hours will be held on Monday from 4:00 to 7:00 p.m. 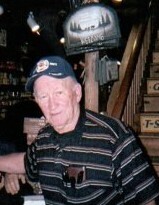 Donations may be made in memory of Donald to Blessed Sacrament Church, 1945 Northampton Street, Holyoke, MA 01040.